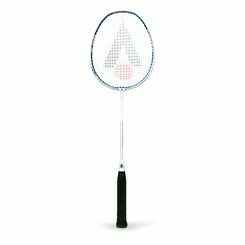 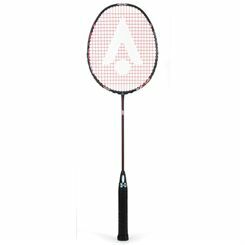 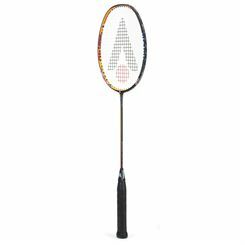 Karakal is leading innovations in the field of racket sports. 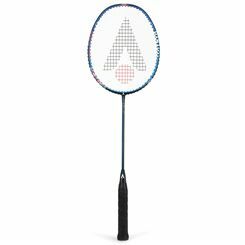 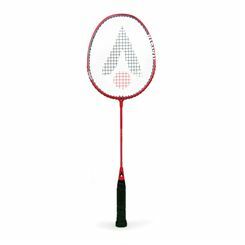 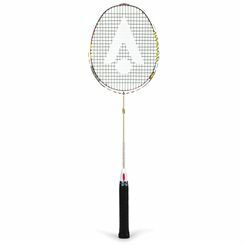 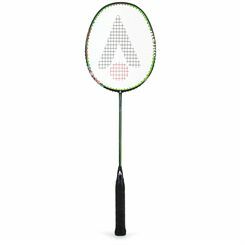 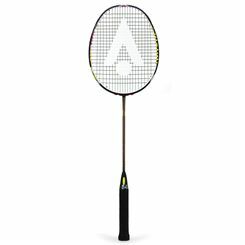 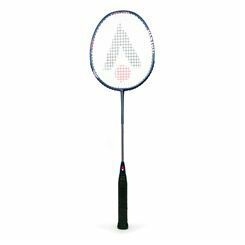 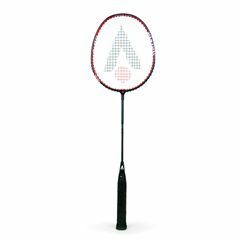 Thanks to using advanced technology and fusion materials they were able to create the lightest racket in the world. 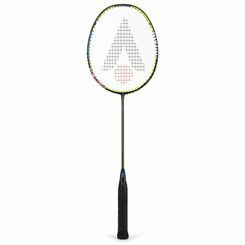 The materials also improve the performance of the rackets delivering the player the best possible results.